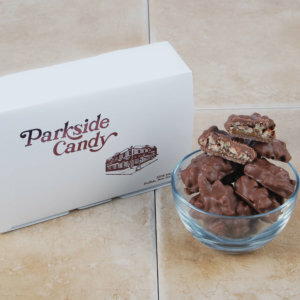 Home/Products/Chews & Nuts 1 lb. 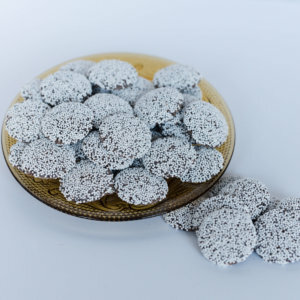 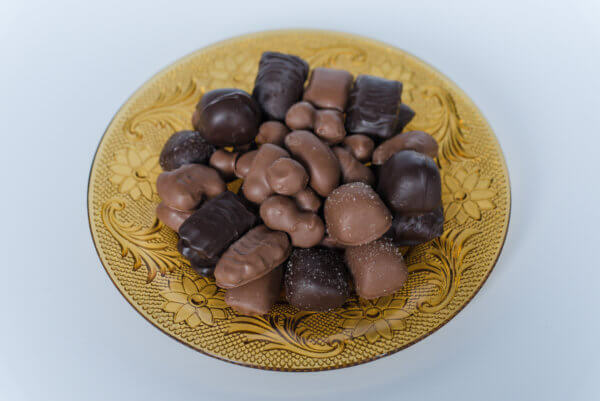 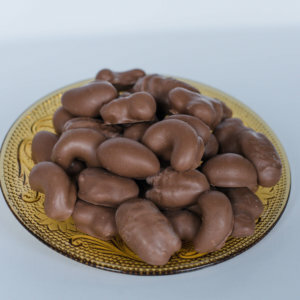 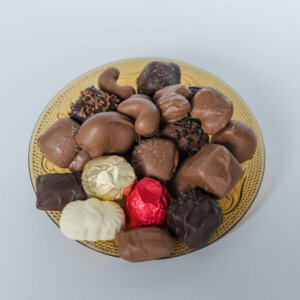 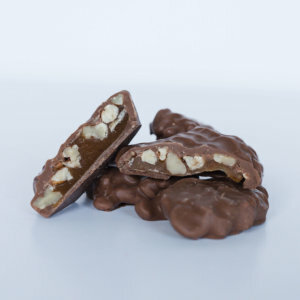 One of our most popular boxed chocolate include the finest roasted chocolate covered cashews, almonds, filberts, and Brazilian nuts. 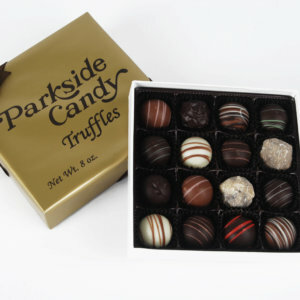 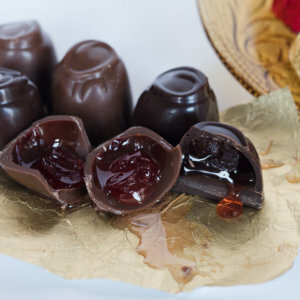 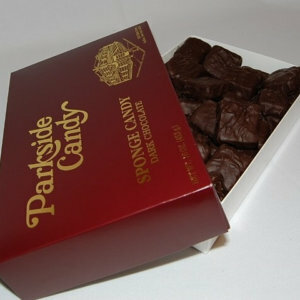 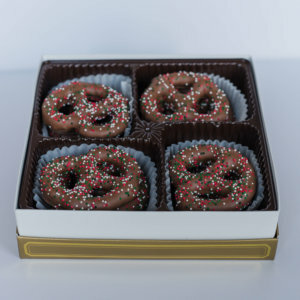 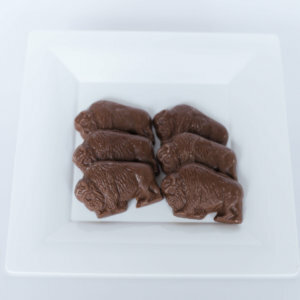 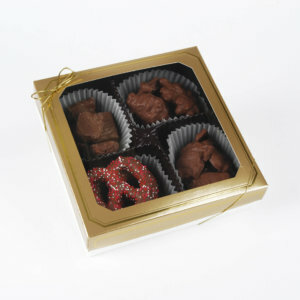 This boxed is also packed with a wonderful array of caramel, vanilla, and butterscotch chews in rich milk chocolate. 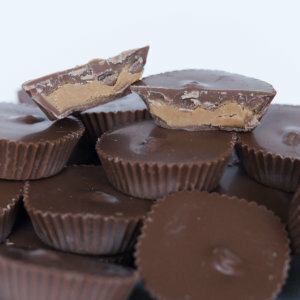 Peanut Butter Cups 1 lb.